Multi Clean TANK WASH 210 Ltr. Multiclean supplier and Exporter. 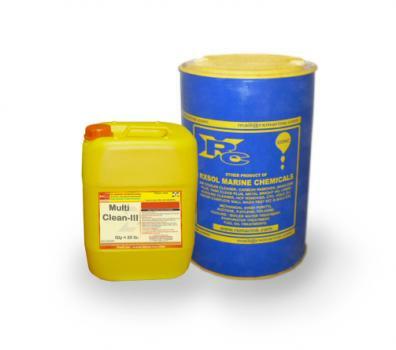 Multi clean is a specified tank cleaner which has mild alkaline emulsifier cleaning property. Multiclean is alkaline based tankcleaner. Its powerful emulsification action easily dissolves oil residue into water. Multiclean are available in various packing size. And we are keeping ready stock of materials at our INDIAN and Middle East coastal unit. 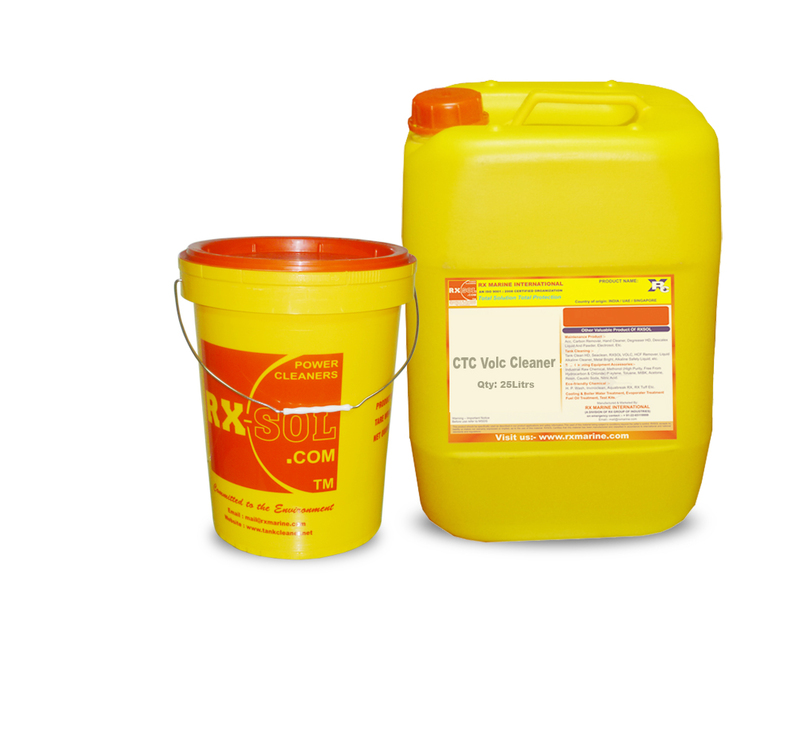 We are one of largest supplier and exporter of multiclean Tank cleaner alkaline detergent. Why Multiclean is popular for TANK WASH ? Alkaline based emulsifier tank cleaning agent packed in 20, 25, 50, 210 Ltrs HMHDPE Drums. Shelf Life & Storage: 2 years at 20 C to 350 C. Store in cool, dry place. Multi clean most commonly used for cleaning of Oil residue Tanks. And due to its powerful cleaning action multiclean also used for cleaning of coke, coal, minerals etc... from SHIP cargo hold. 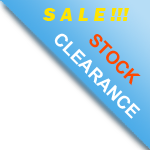 As Multiclean contains anionic, non-ionic surfactant with high mole alkaline effect. Multiclean also classified as a Biodegradable degreaser and due to its non-corrosive nature, this product can be use for ZIN coating tank also. Multi clean used as a tank cleaner degreaser and also common for ship hold cleaning. 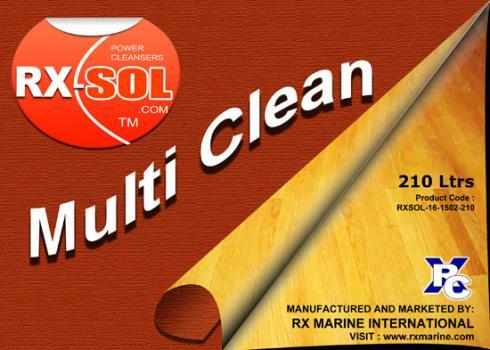 Multiclean supplier for shipping Industries. Multiclean for Tank wash ?